I got this vamp for myself and I absolutely love them. 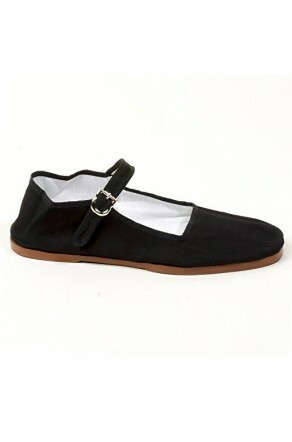 It fits great and extremely comfortable because of its wraparound details that covered my whole feet. very awesome and lit for parties and gatherings! I love this design becoz it gives my feet a chance to breath. It’s not your usual closed boots which I love. It’s super stylish with a T. Heels give me enough height to reach out and grab stuff. 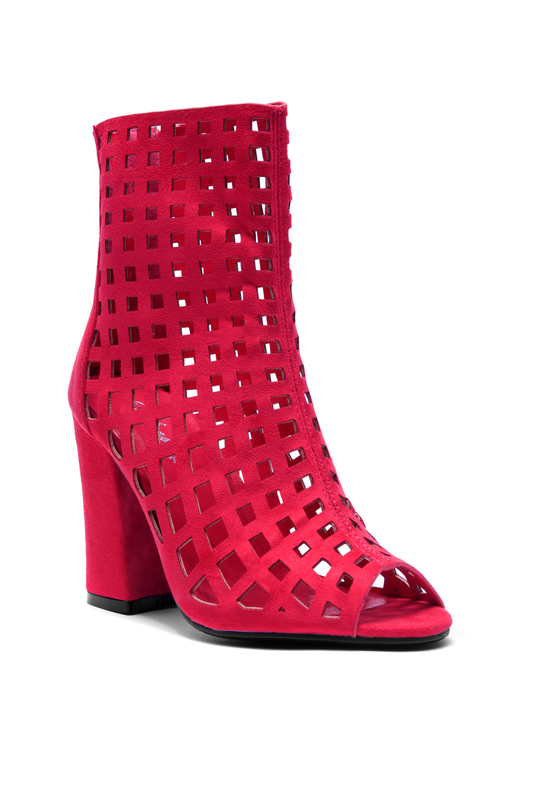 Plus if I wanna wear my mini dress or skirt it would look great with these pair of boots. I wanna be different and that is why I went and bought me a pair. Did I already say LOVE!